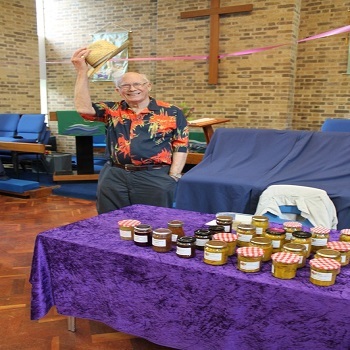 Our annual summer fair took place on 2nd July at Hall Lane Methodist Church. 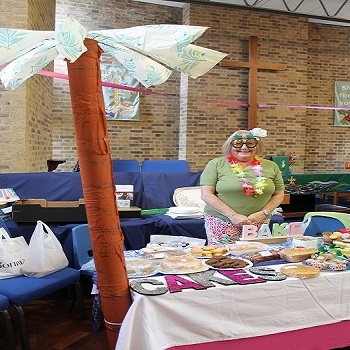 We had a Caribbean theme this year and decorated our stalls and marquees with palm trees, parrots and pineapples. There were lots of games for all the family to play. 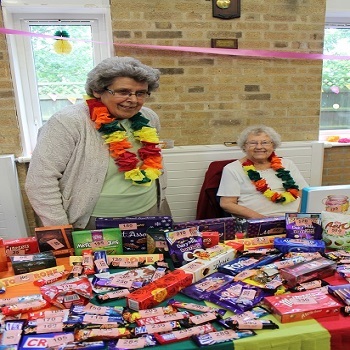 People won lots of teddy bears on the cuddly toy tombola and our chocolate tombola sold out. 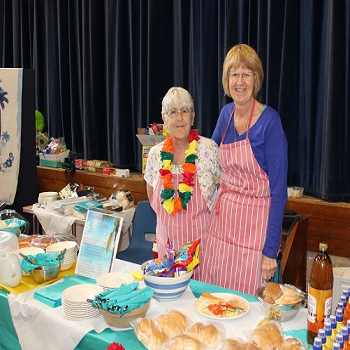 Home baked cakes sold very well as did the preserves, and the colourful plant stall did its best to brighten up the dull weather. 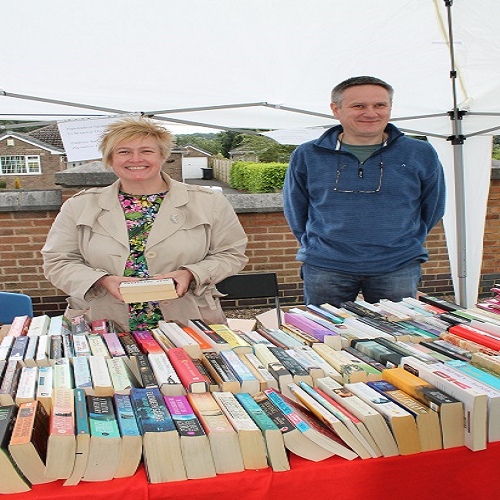 Over £1,000 was raised for church funds. 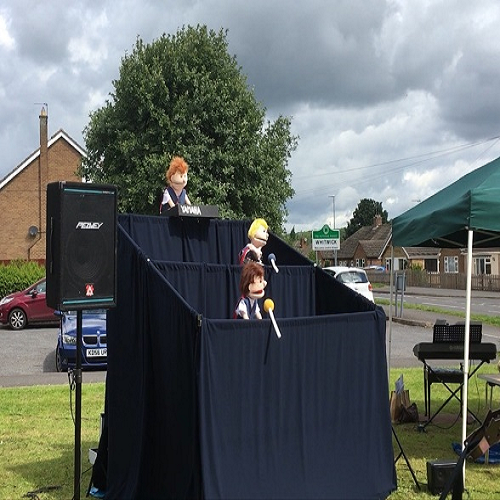 The next day Rev John Hartley led our outdoor service with some help from a boy band puppet group singing to the song ‘I’m a believer’. 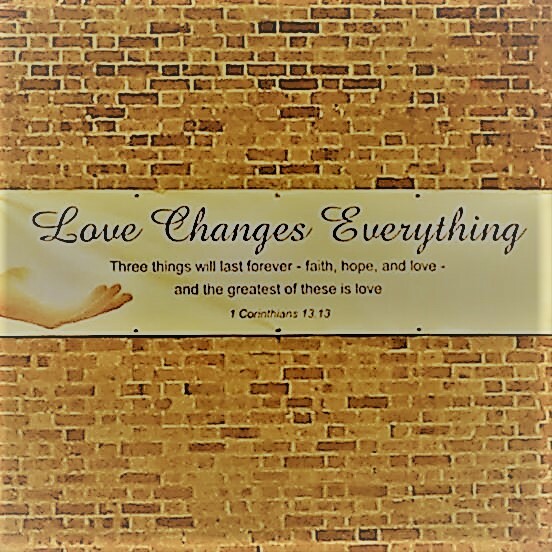 There were dog-walkers, cyclists and pedestrians walking past on their way to the paper shop who witnessed a great atmosphere of praising God. A wonderful way to complete our weekend.